When most of us say “I do” we are madly in love with our spouse. And there is usually a certain period of time after we marry that is referred to as the “honeymoon” phase because we are just giddy with excitement and love for one another. But one day the honeymoon phase wears off, and real life sets in. Disagreements. Money issues. Health issues. And the list goes on and on. Is this a bad thing? Not necessarily. It’s actually a good test to see where you are really in your love walk and how much you truly love one another. This is where real life sets in and reminds you that you have to be very intentional about the way you treat your spouse. And real every day life also gently (and sometimes not so gently) shows us to be mindful of how we react to one another’s differences. This, in our experience, is the key to developing a lasting and deeply loving marriage. 1. Because we trust them enough to show them the good and not-so-good sides of who we are. This in itself is true with every person on the earth since none of us are perfect. However, there are ways to deal with anger or hurt that are beneficial to both you and your spouse, none of which involve being disrespectful toward one another. 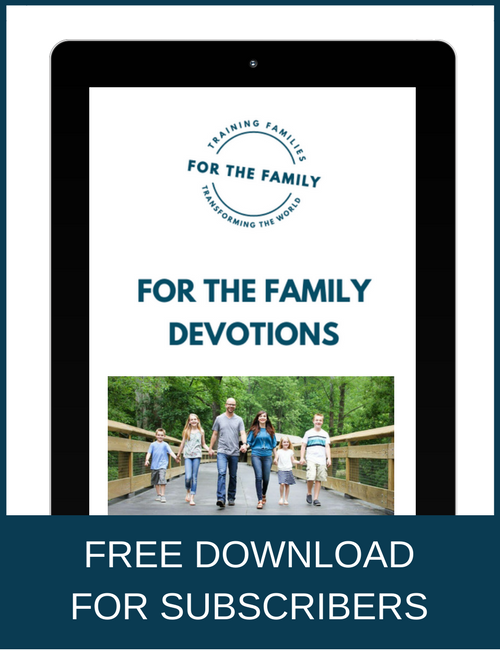 However, we realize that everyone needs grace as we seek to honor God in our marriages, but this does not excuse sinful behavior toward our spouse. 2. Because we are holding back. Yes. Holding back. We are not trusting our spouse enough with our emotions to be vulnerable in that very moment where the offense occurs. If we hold back, we can never experience the depth of marriage we desire to achieve. By allowing ourselves to be vulnerable, we allow healing and communication to occur in times where we’d typically shut down, giving God a chance to come in and perform surgery on our heart and marriage. 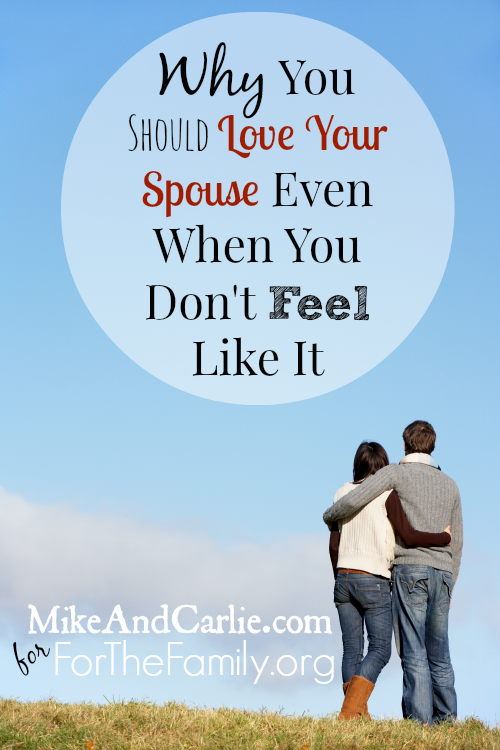 So why should you love your spouse even when you don’t feel like it? Because God calls us to do so. Life is short. And because it is the only thing that will keep your marriage strong. If you are not communicating how you really feel, how can you expect your spouse to know the essence of who you are? If you are not loving your spouse just because of a disagreement about something – why should he/she trust you with their emotions? If you are not choosing to love your spouse, how can he/she continue to fall deeper in love with you? We know it’s hard. Believe us, we do. We both grew up in households where the parents constantly fought both physically and verbally, in homes where you didn’t dare cry or show emotions. 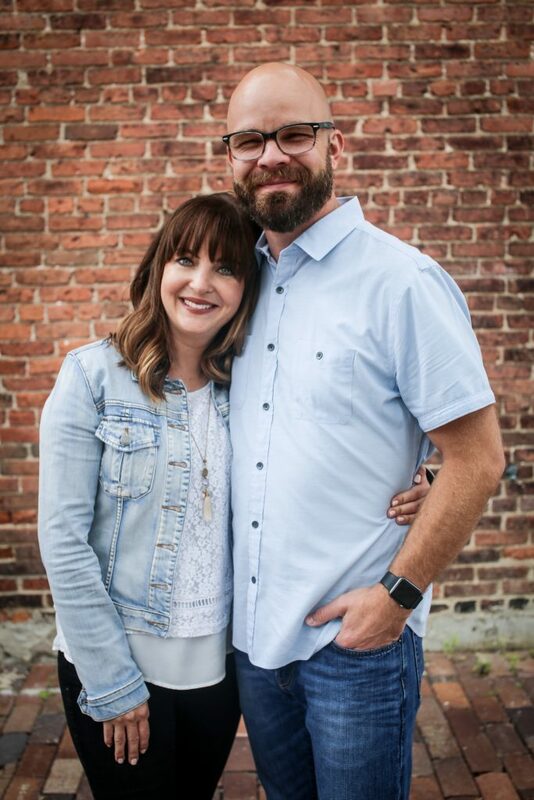 But through Christ, we’ve learned how to be open and honest with one another and as a result have watched our love and respect for one another flourish over the last 16 years of being together. We know some of you may not be in marriages where mutual love and respect are reciprocated – but we still urge you to be as transparent and vulnerable as possible with your spouse. And if he/she doesn’t reciprocate it, you may want to seek some outside help. But at least give it a shot, because if you don’t you will always regret it. We hope that more of you will make intentional decisions to choose love when it comes to your spouse – even if you don’t feel like it. Because the truth is – you love him/her – otherwise you wouldn’t have married them. You can do this! We’re rooting for you! Great article and really helped me, even though I am not married, but I am in a relationship with the intent of marriage. There are a lot of things to consider about the other person when you are in the courting stage and definitely in the marriage itself. I know extending grace to the other person is important, but question to you, when it seems like the grace isn’t given back, or when you feel like the other person is not understanding you at times? How do you go about doing this without shutting down?